Wondering how to increase the output for your packaging machines? How about using these high-quality Kwik-Fill bags! These bags are prepared using Tuf-R resin. This is a top quality material, which is exclusively used to increase the quality of packaging products. These pre-opened bags can also be used in a manual capacity. 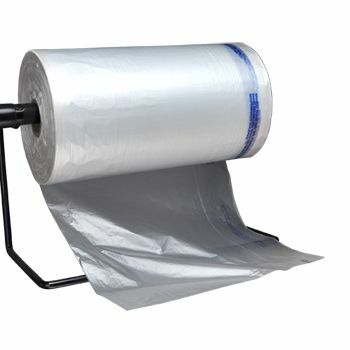 Our Kwik-Fill heavy gauge bags are ideal for use, if you run a food business. These pre-opened bags are prepared from virgin low density polyethylene with added resin. It also fully complies with the food contact requirements of the FDA, therefore perfect for packing all types of food products. 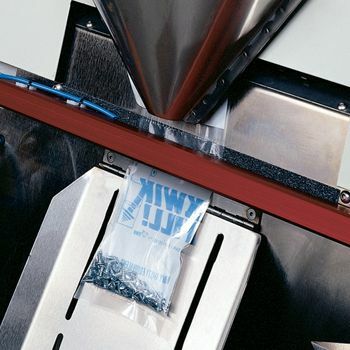 The real advantage of these heavy gauge bags is when used on automatic machines. 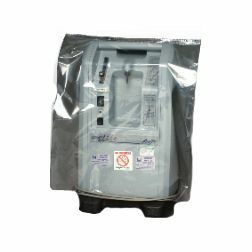 These auto bags contain exact perforations that ensure swift operations on a machine.